For centuries seaweed has been used as a herb to treat a number of ailments, including constipation, arthritis and colds. But seaweed is also an incredibly healthy food: it is rich in protein, calcium, iodine, magnesium and iron, it is low in calorie, and it improves digestion and assimilation of sugar and fat. 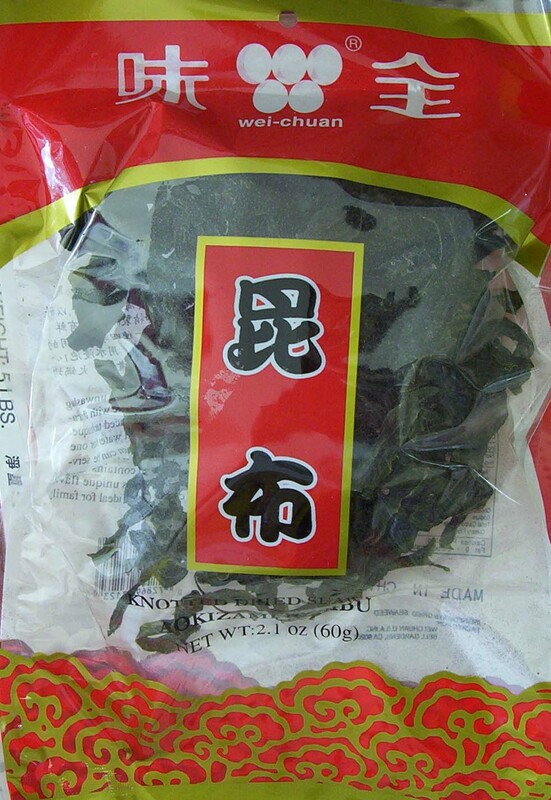 Statistics from Japan, where seaweed and other sea vegetables make up a good deal of people’s diet, indicates that seaweed may even help fight certain cancers. 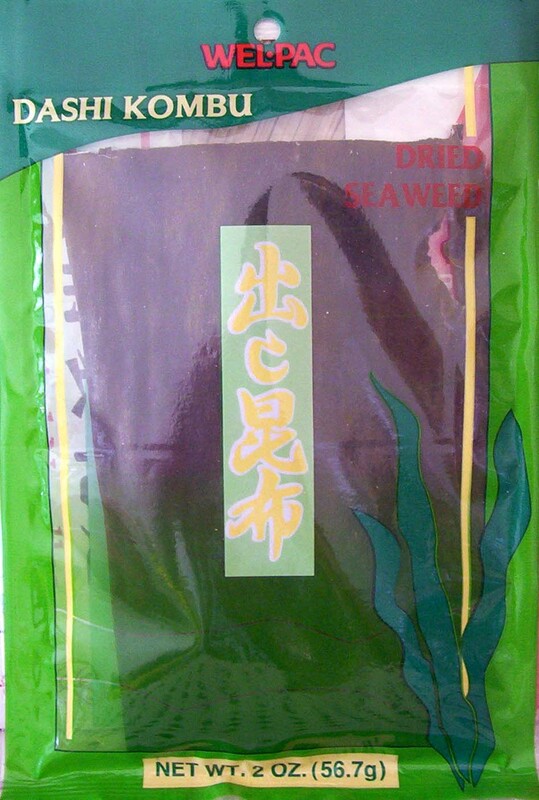 Seaweed products are easy to store. When dried, they can be stored at room temperature forever; if semi-dried, they keep fresh in the fridge for a long time. Seaweed products can be simmered in water or sauteed with oil—you may want to soak it before to rinse off the sea salts. It can be added to soups, salad, or used as a side vegetable with rice or pasta. 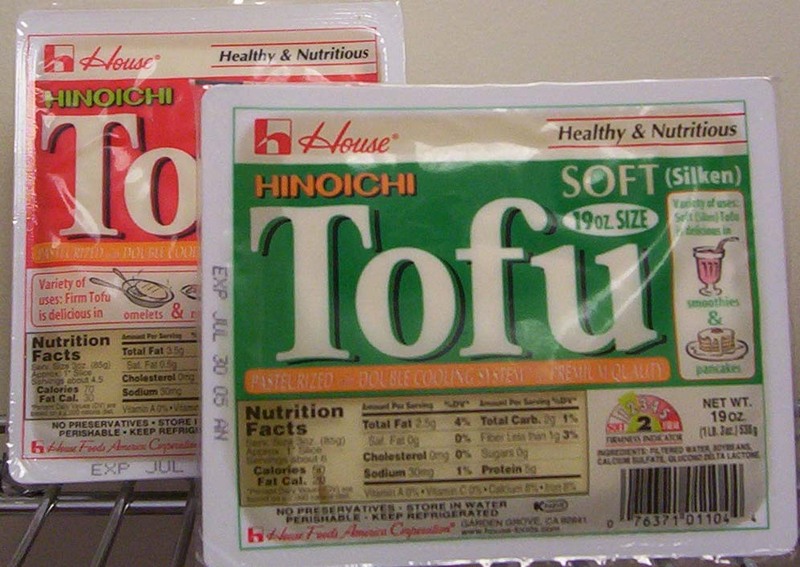 Tofu is made from cooked and crushed soybeans; with some additional manufacturing, it can be made into a variety of Tofu products. Tofu is very popular in Asian countries because of its nutritional values. Made solely from soybeans, Tofu is free from saturated fat and cholesterol, and low in calorie. On the other hand, it is high in plant protein: one serve of Tofu provides 6 grams of soy protein, which contains all the eight amino acids your body needs. Tofu is also high in calcium—dietitians found that Tofu is as good as milk and cheese in providing calcium. If you think all these good things won't come together with good taste, you will be pleasantly surprised. Tofu can be easily made into delicious food. Because it does not come with flavors of its own, it readily takes any flavors you add to it. Tofu makes great soup and stir fry dish. If you freeze it, it can be grilled. We also have a variety of pre-cooked Tofu products worth trying: the shredded white Tofu, seasoned dried Tofu, or the Tofu cake. And don't forget the Tofu jelly for dessert! Low in saturated fat and cholesterol, and containing 25 grams of soy protein, edamame helps reduce the risk of heart diseases. 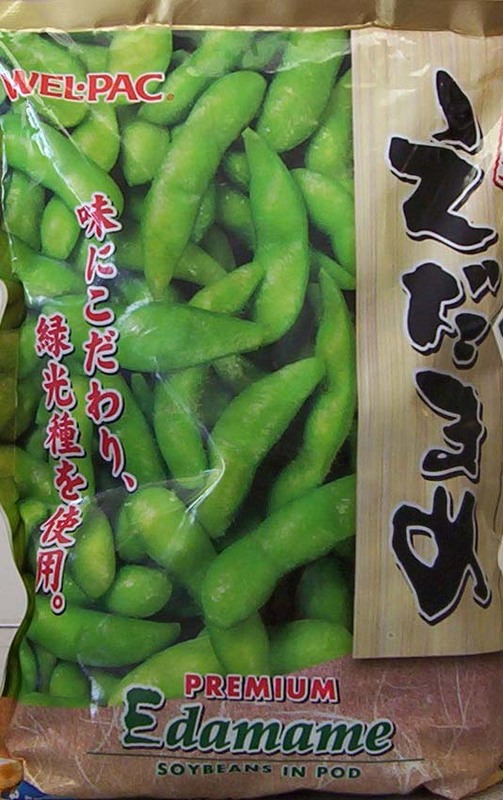 One serving of edamame can provide 8 grams of soy protein--even higher than Tofu! Stir-fry or boil; it makes a tasty, healthy dish. Agaric is any specie in the fungi family or its dried fruit. 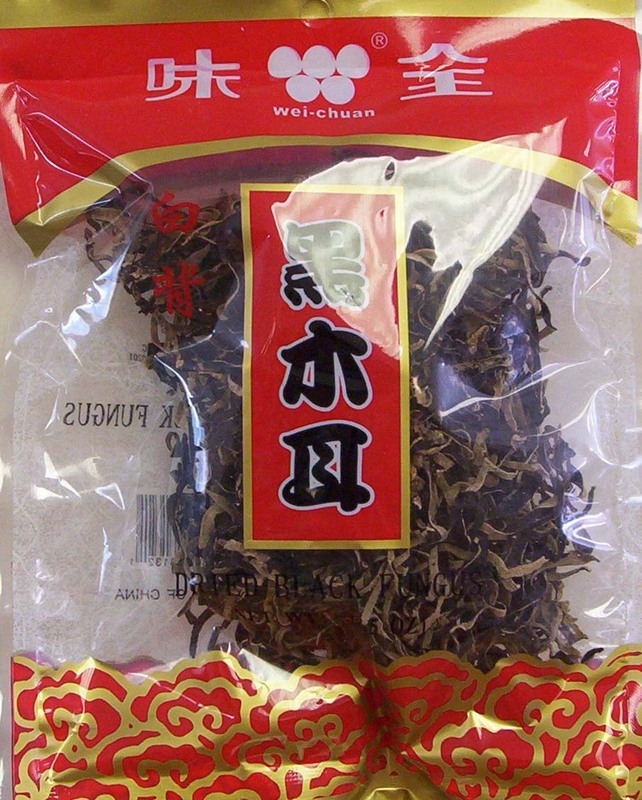 Simply put, it refers to various kinds of (dried) mushrooms. 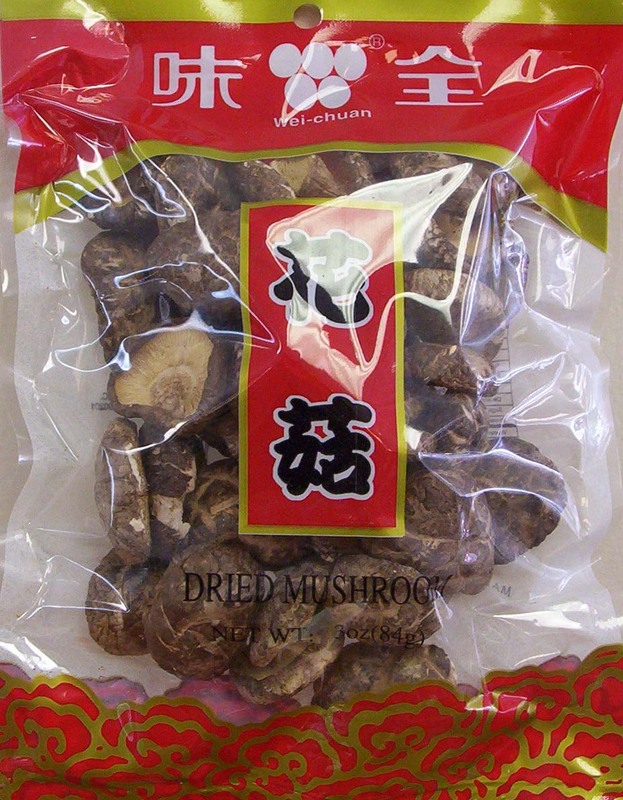 In China, Japan, and other Asian countries, agaric is a popular healthy food: it contains amino acid, vitamins, and even anti-cancer materials. Fatless and sugarless, it also helps to decrease blood cholesterol. Agaric makes good soup and stir-fry dish. To prepare agaric, soak them in warm water till they become soft. After that, just cook them as you would cook fresh vegetables.